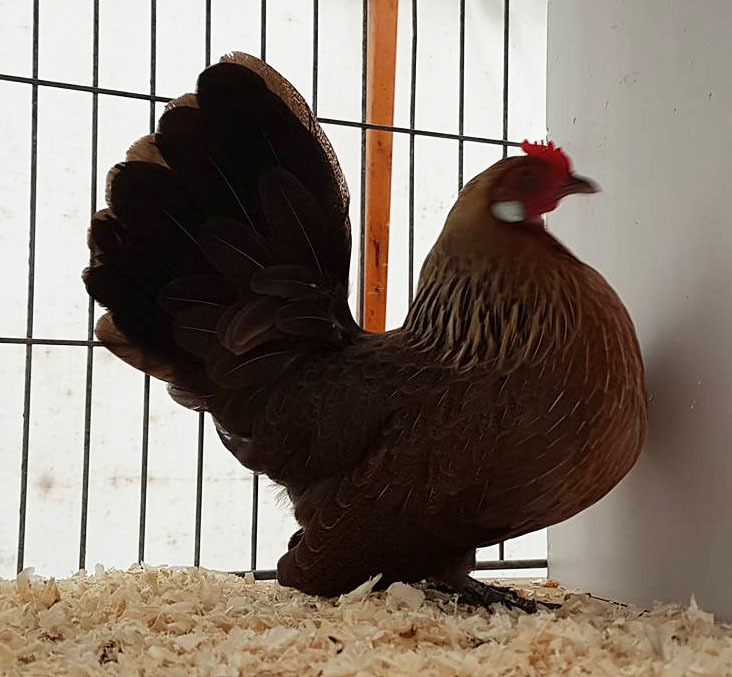 Best of Breed & Best True Bantam at the Welsh Fed Spring Show. 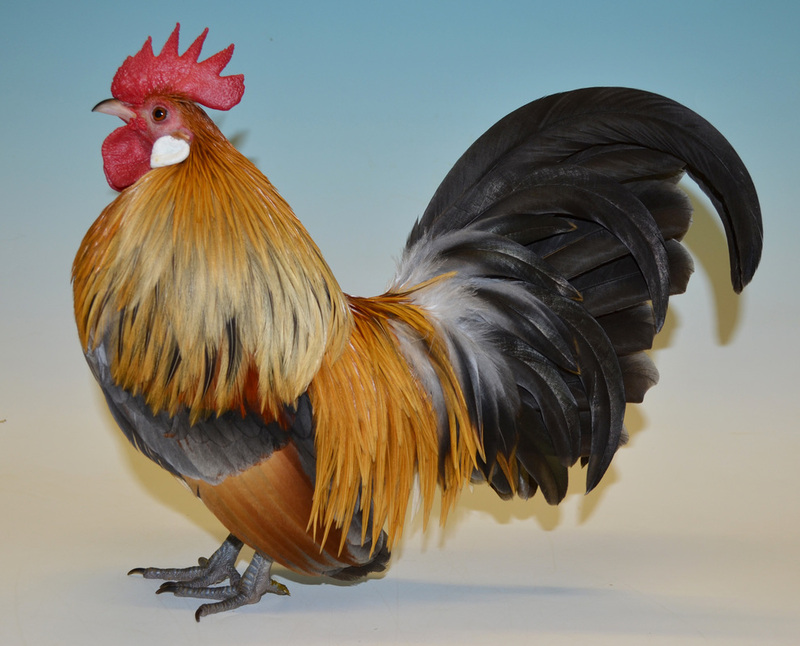 Caren Jones' Gold cockerel. Photo By C Jones. 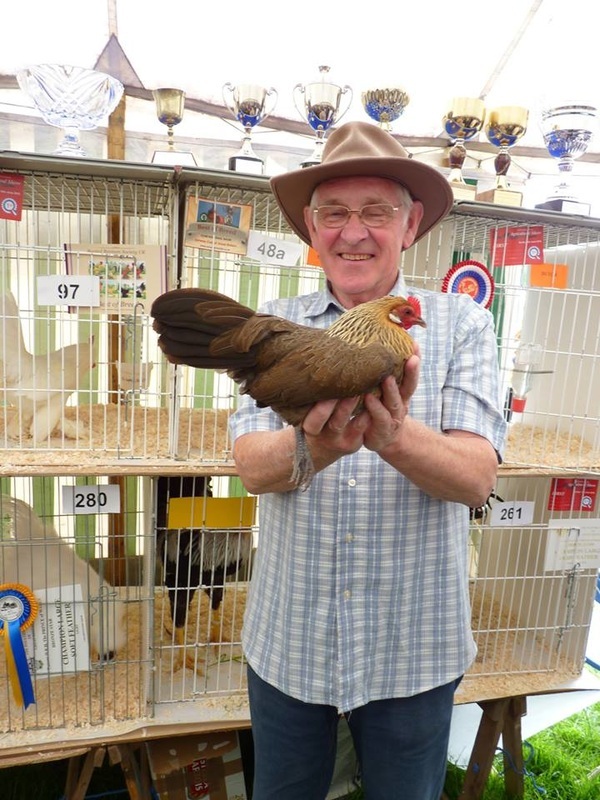 Best of Breed at Stafford County Show. 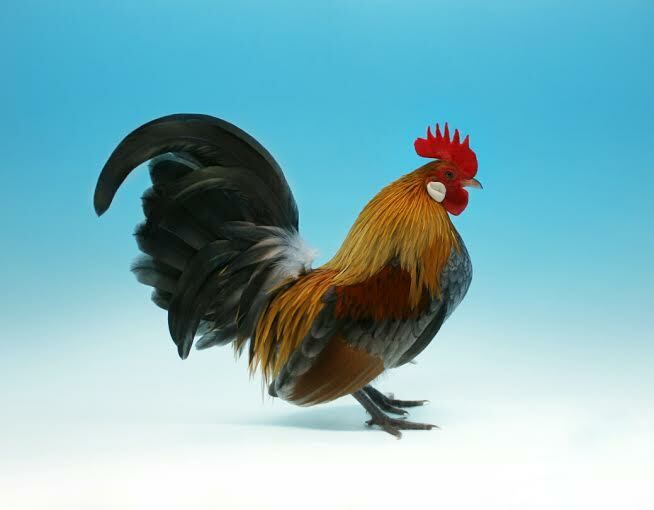 Jane Eardley's Yellow cockerel. Photo By J Eardley. 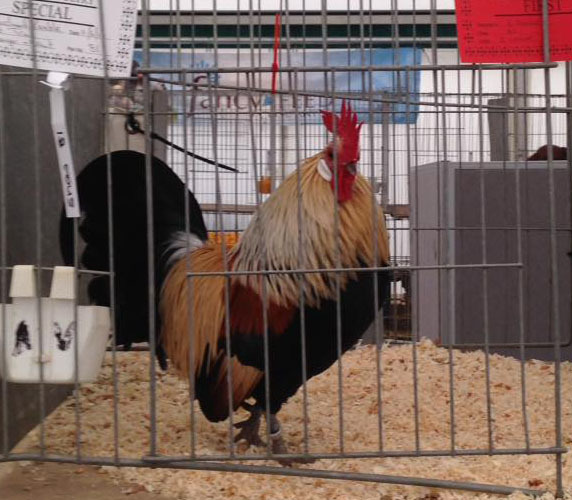 Best of Breed at Cumberland Agricultural Show. 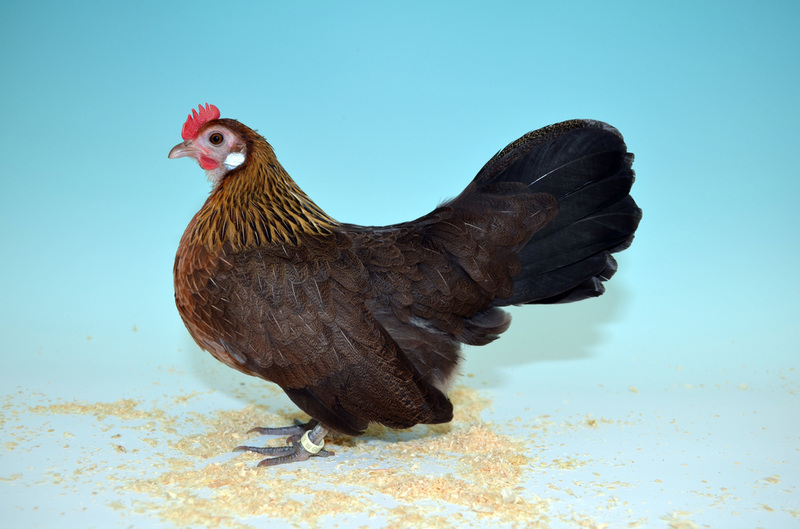 Peter Corkhill's Gold female. Photo By W Hewitson. 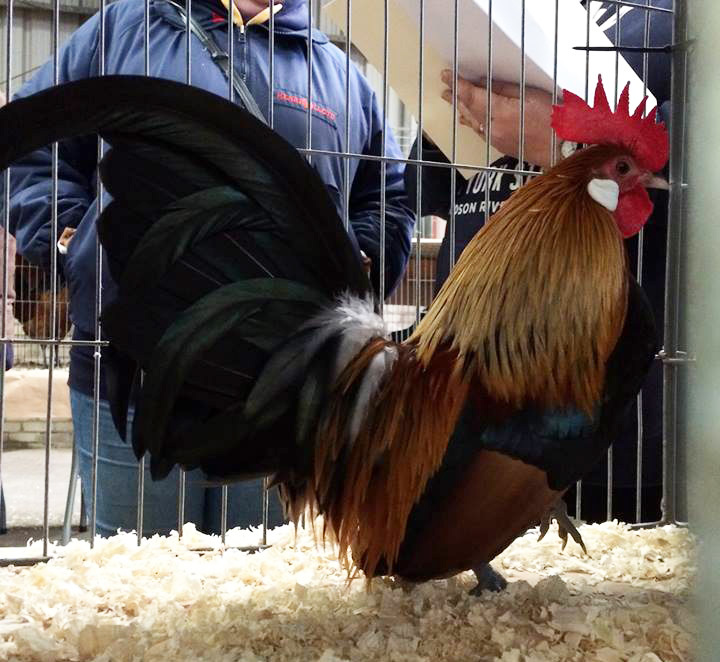 Best of Breed at Eden Valley. 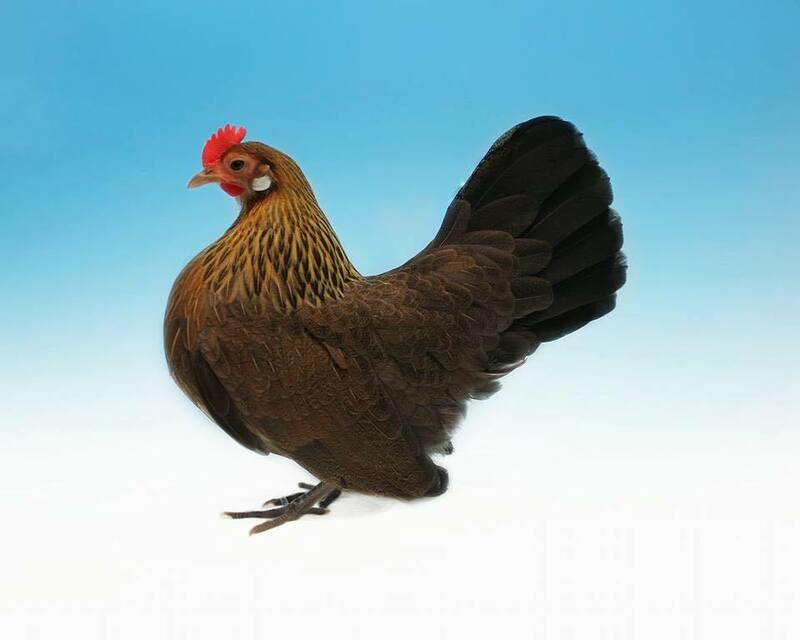 Jake Hewitson's Cuckoo female. 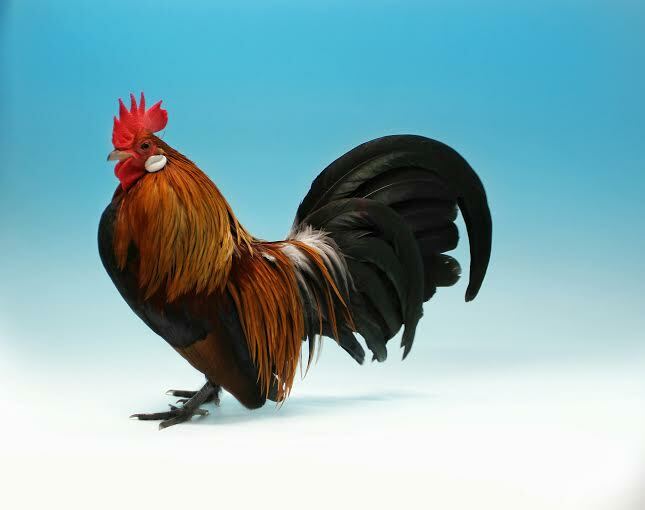 Photo By W Hewitson. 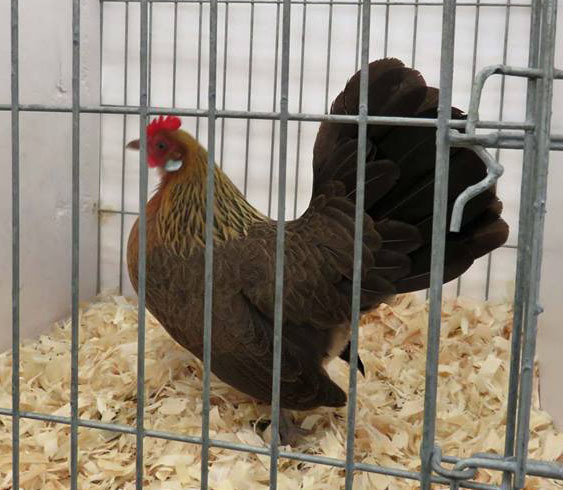 1st Dutch Bantam at Ireby Show. 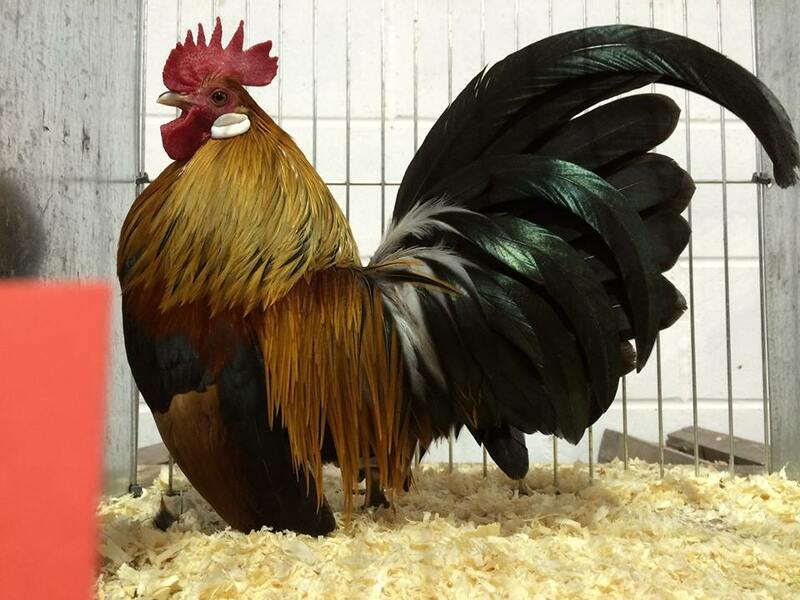 Jake Hewitson's Yellow male. Photo By W Hewitson. 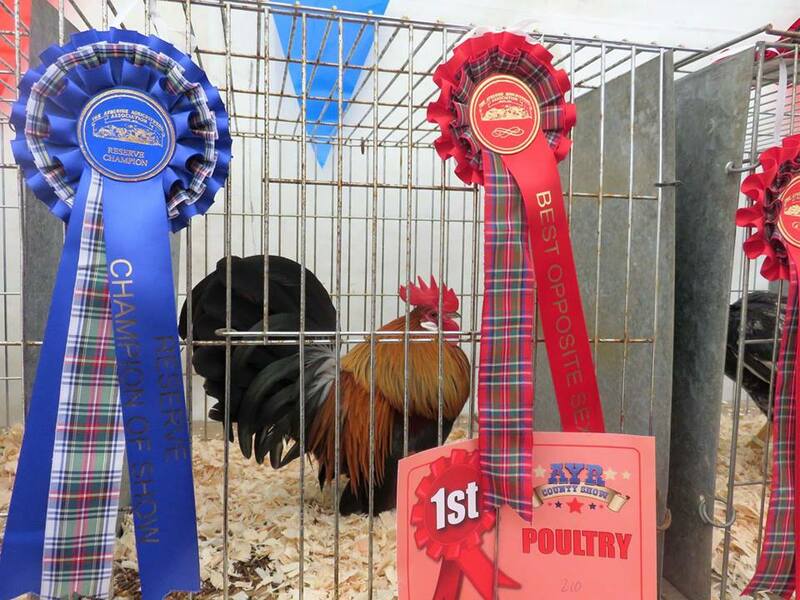 Reserve Best of Breed at Ballymena Show. 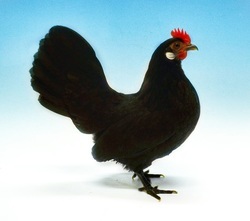 D Gillespie's Blue Partridge cockerel. Photo By J Kittle. 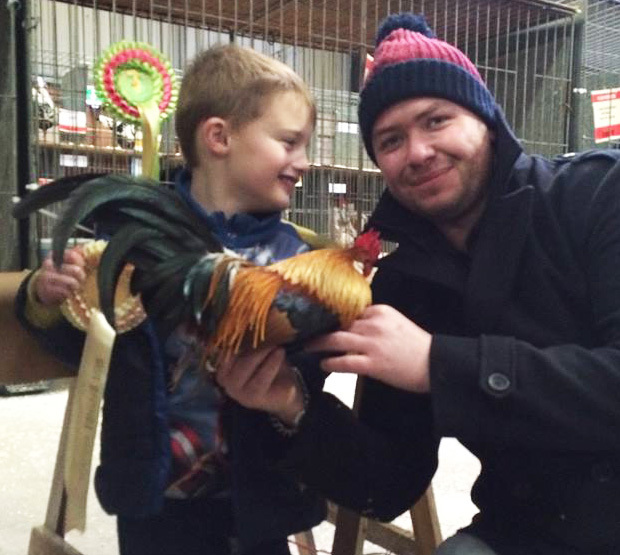 Reserve Best of Breed at The Derbyshire Championship Show. 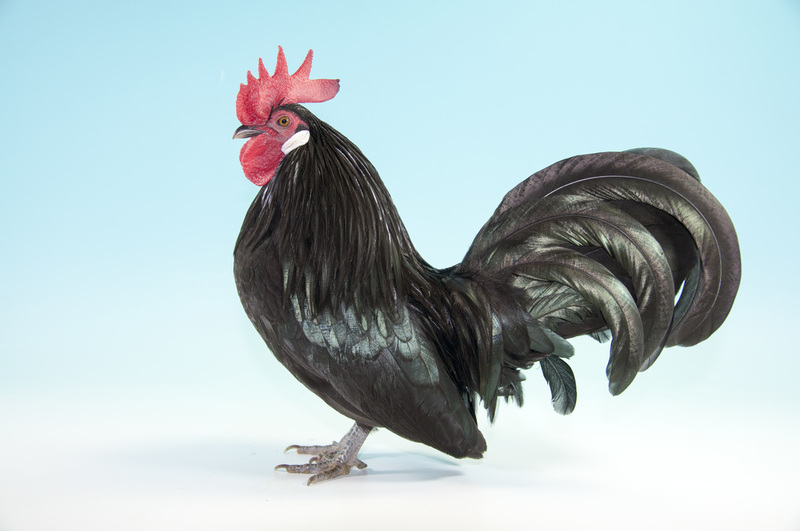 Jane Eardley's Blue Partridge cockerel. Photo By J Eardley. 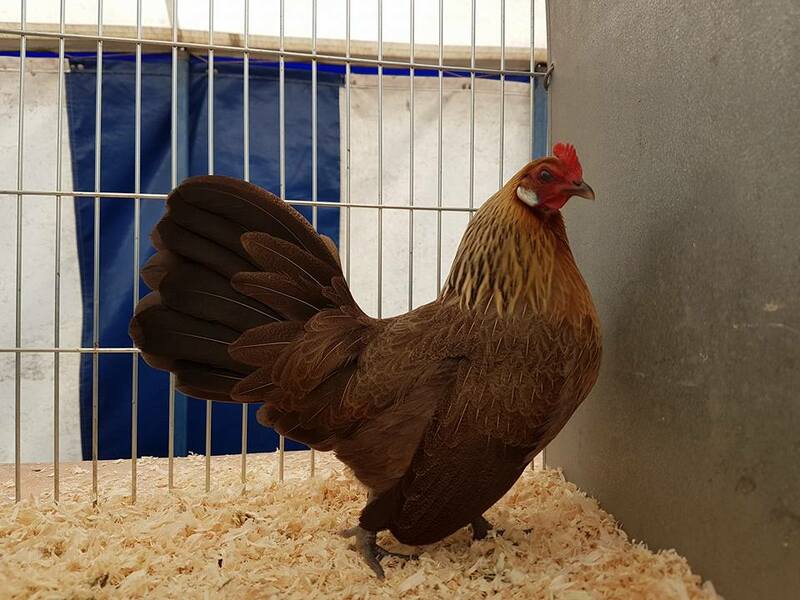 Best True Bantam at Shropshire County Show. 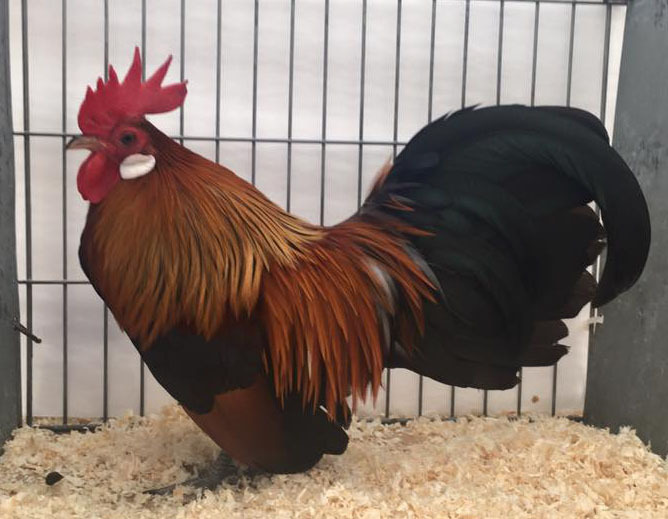 Caren Jones's Gold cockerel. Photo By C Jones. 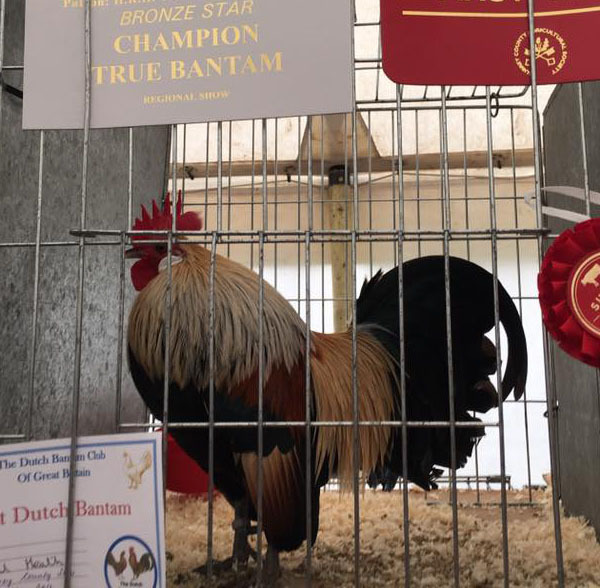 Best True Bantam at Surrey County Show. 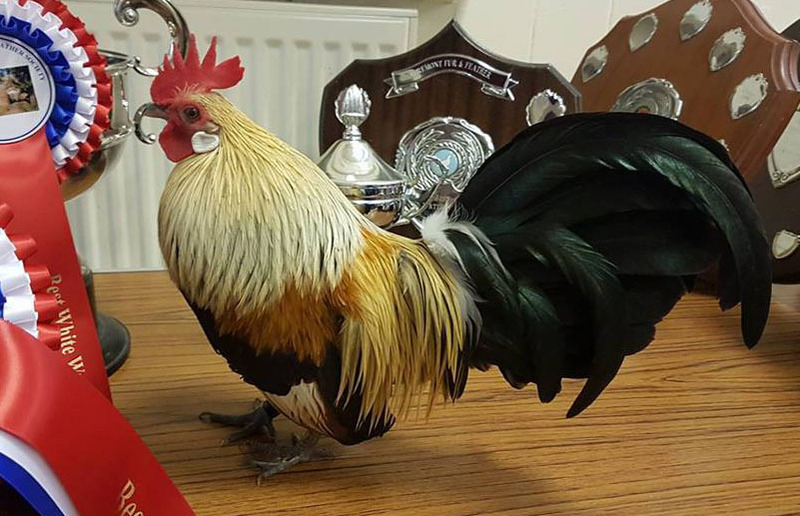 Richard Pemble's Yellow cockerel. Photo By Nikki Williams. 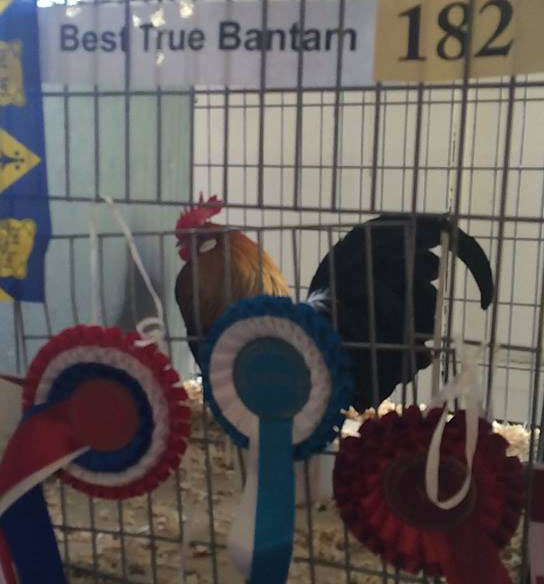 Best True Bantam at South of England Show. 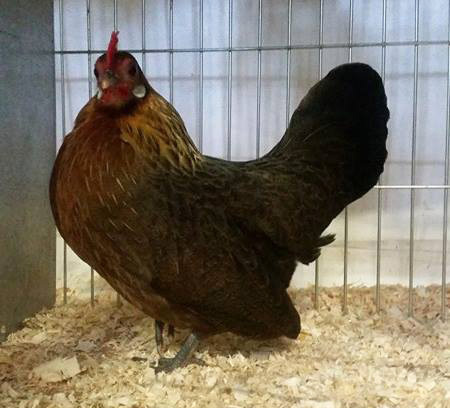 Richard Pemble's Yellow male. Photo By R Pemble. 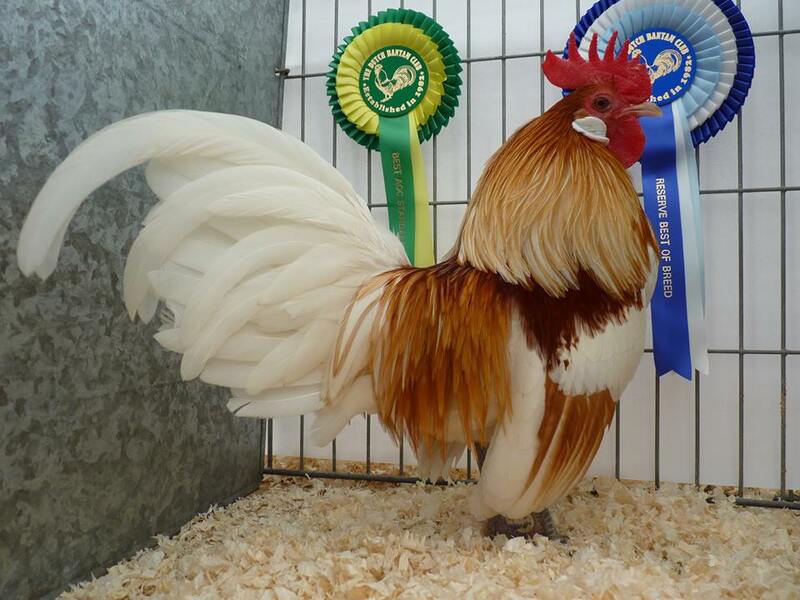 Reserve Champion at Gosforth Show. 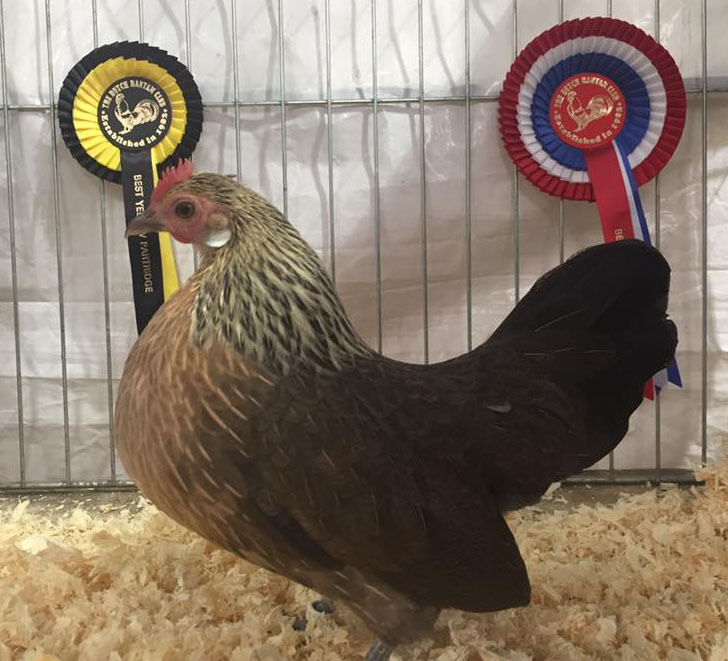 Peter Corkhill's Gold Female. Photo By W Hewitson. 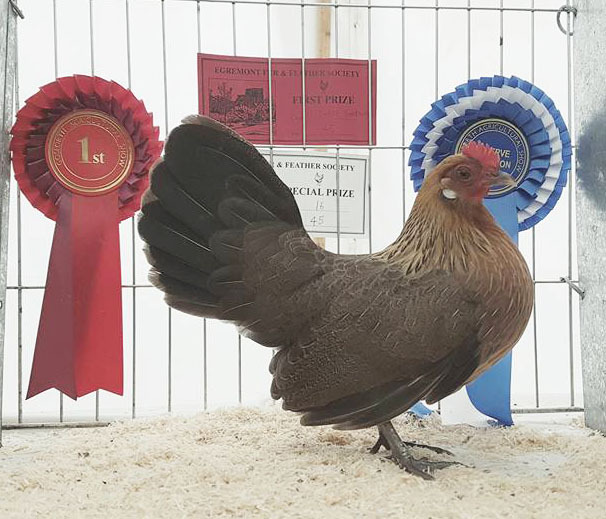 Best of Breed at Cockermouth Show. 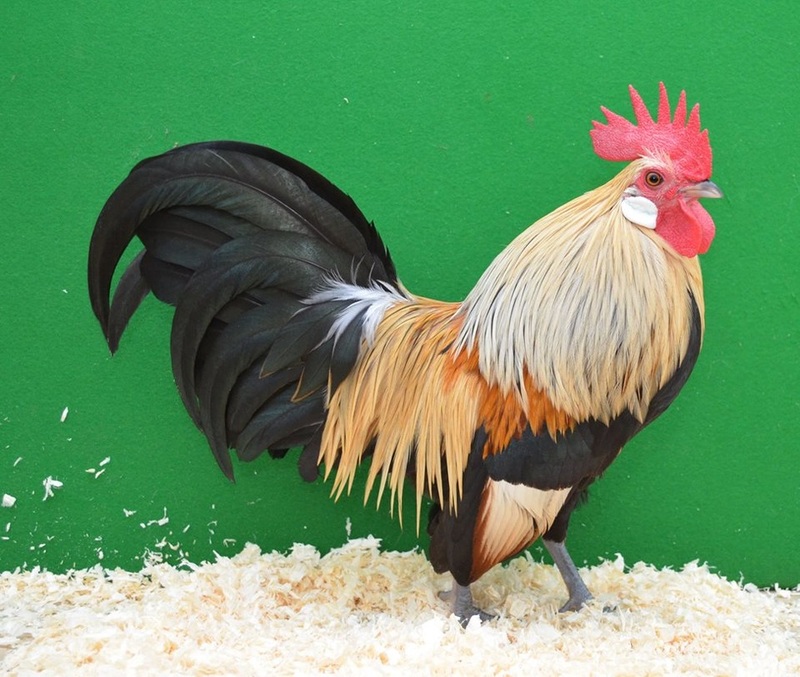 Peter Corkhill's Gold male. Photo By W Hewitson.